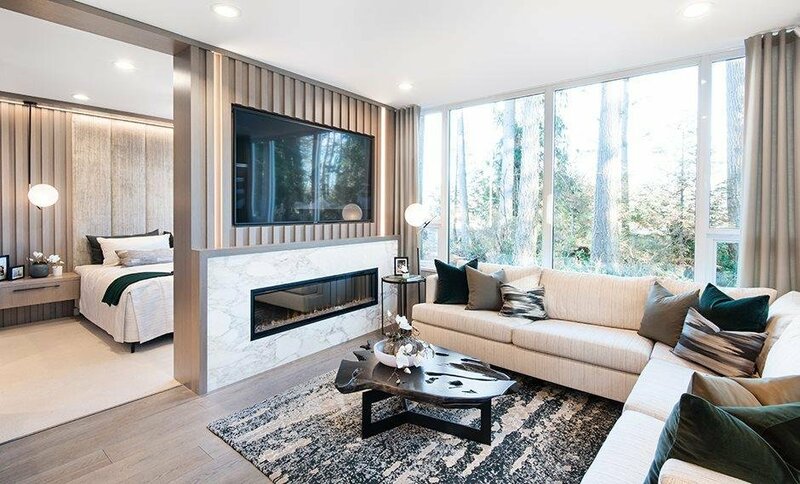 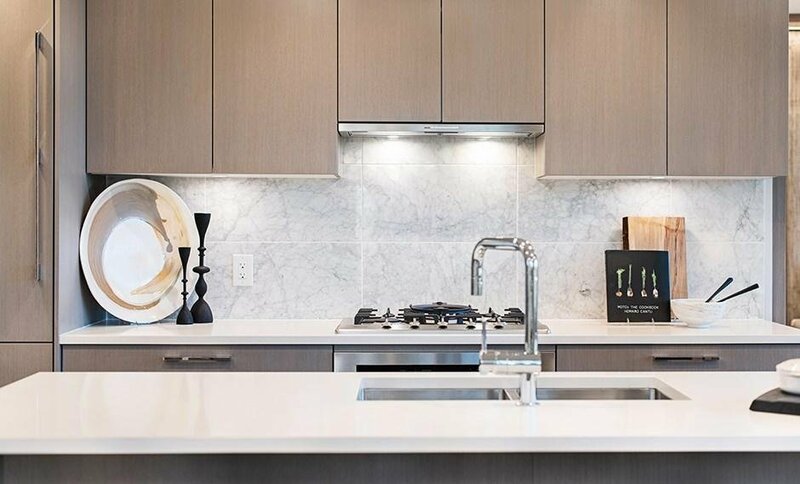 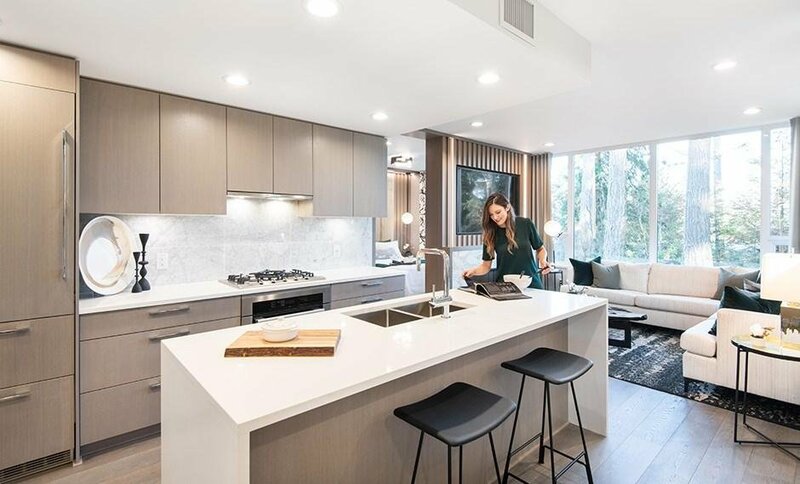 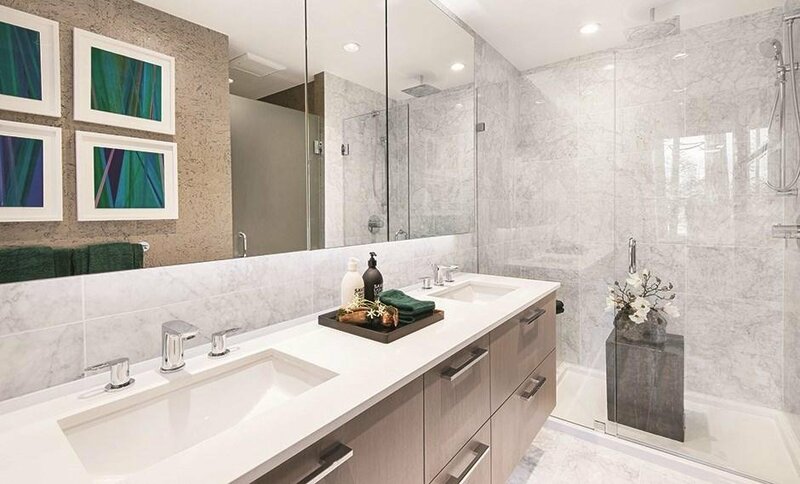 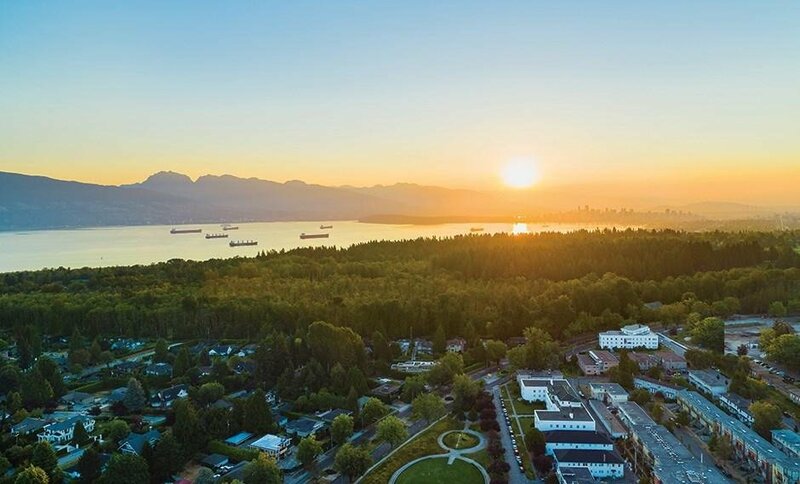 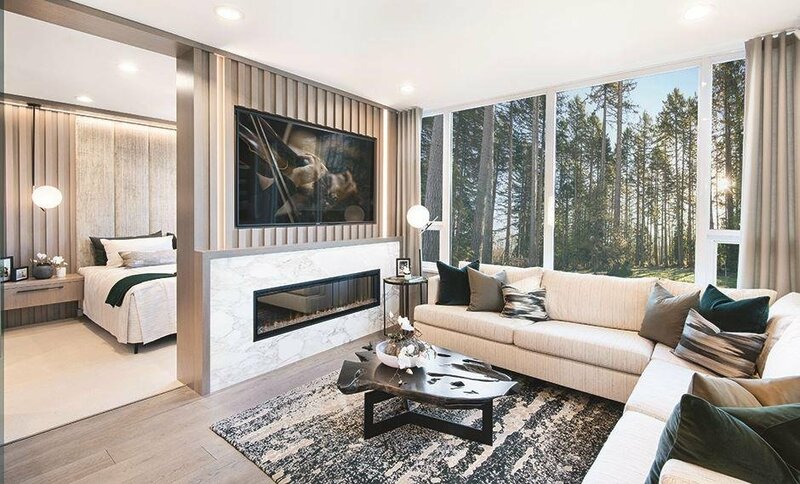 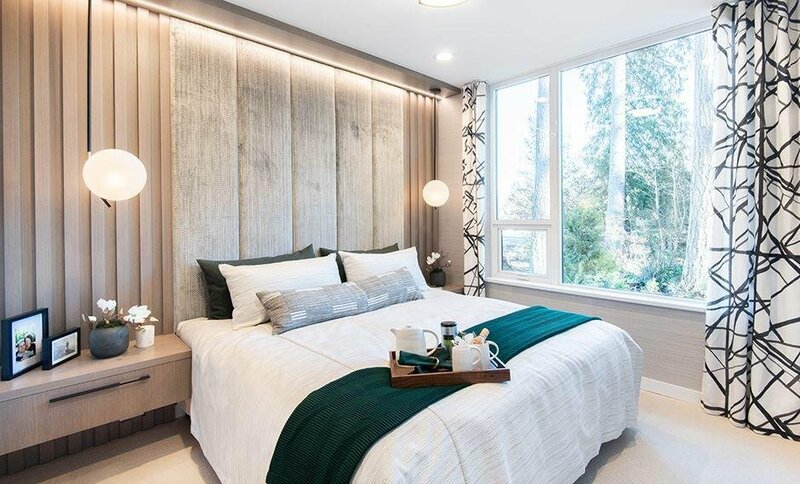 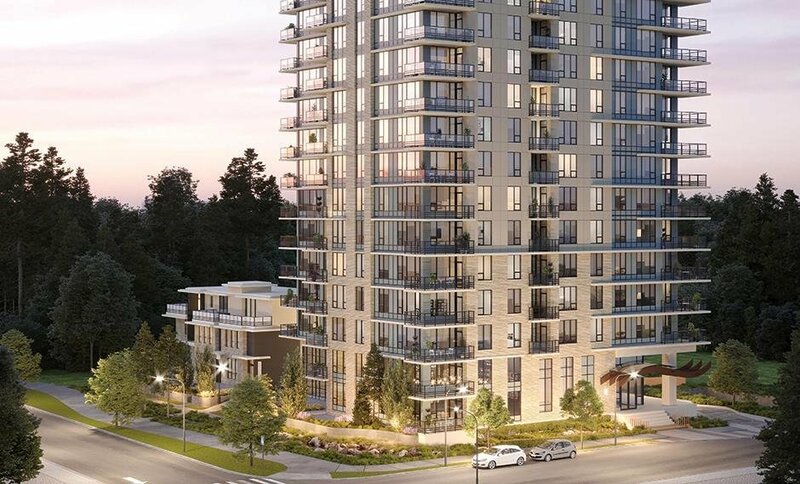 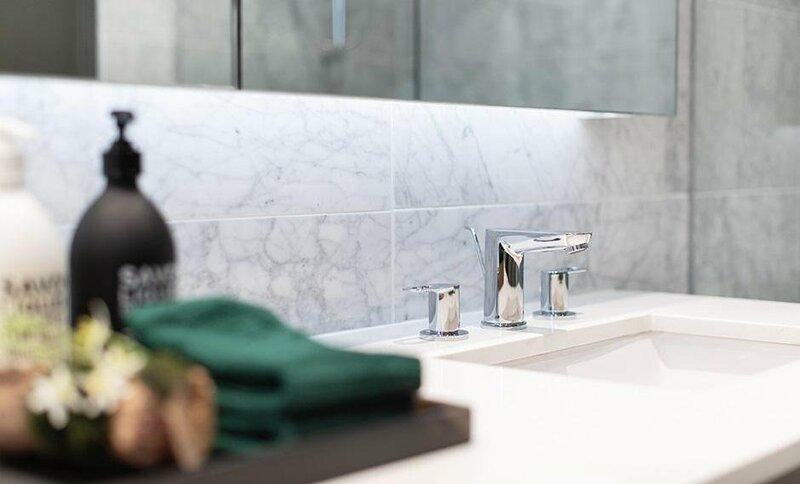 5336 University Boulevard, Vancouver - 4 beds, 4 baths - For Sale | Teresa De Cotiis - Behroyan and Associates Real Estate Services Ltd.
Just steps from the UBC Campus on University Blvd., Cedar Walk by Polygon is located in the new masterplanned community of lelem, which means "home". 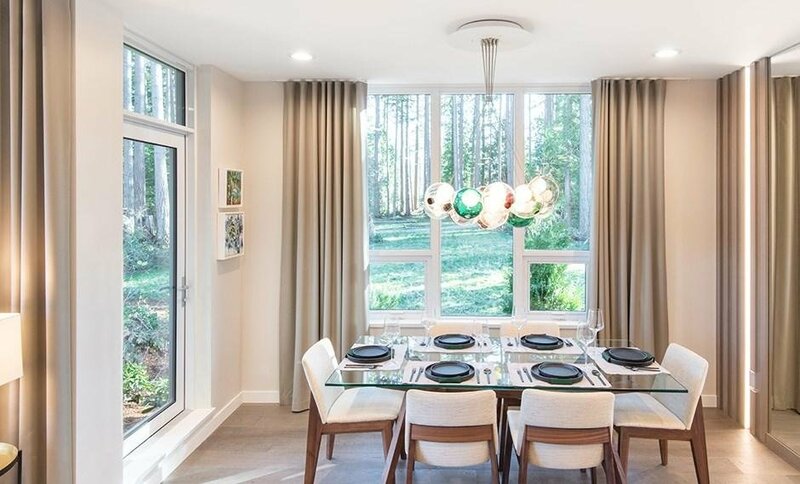 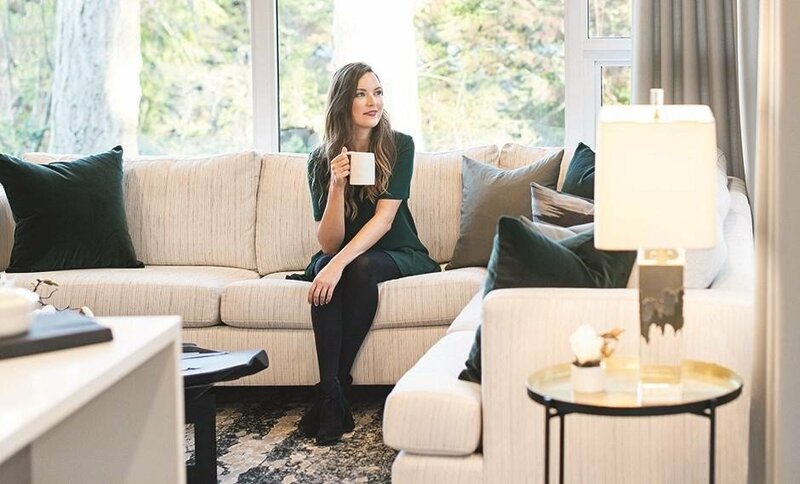 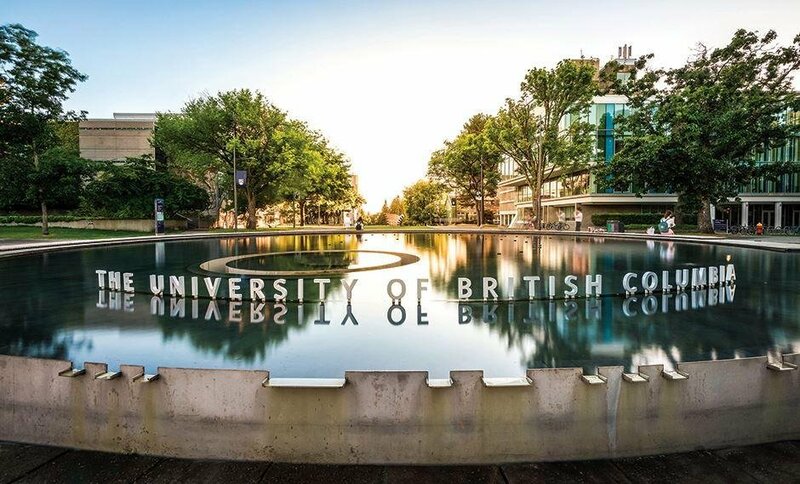 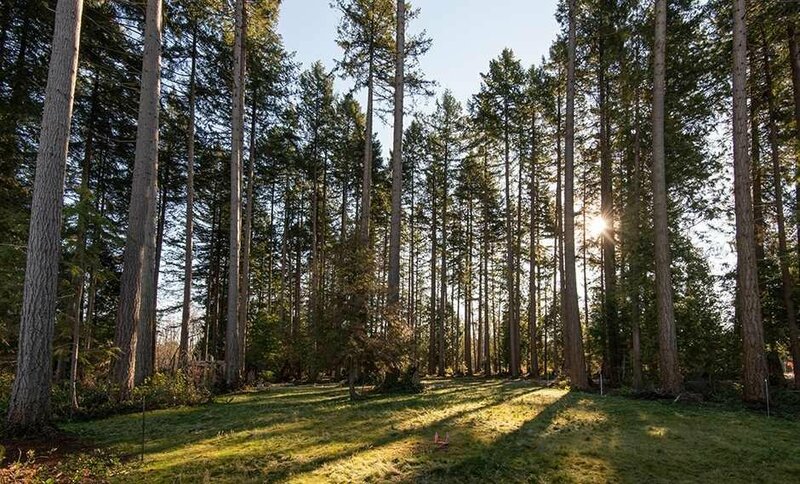 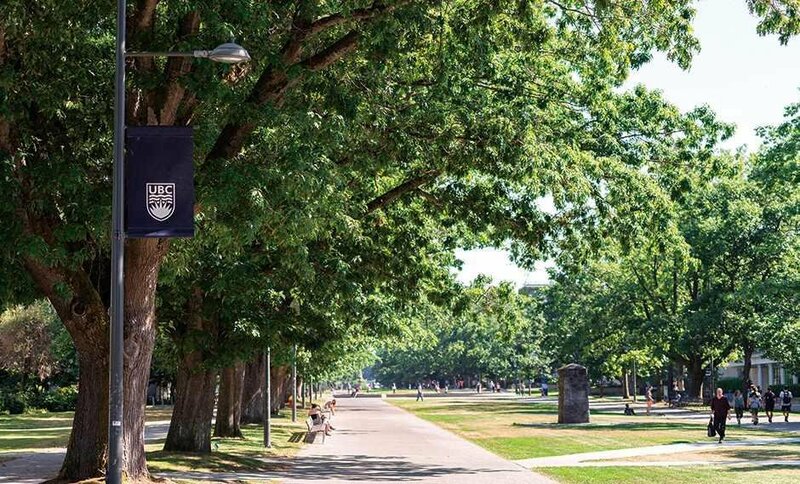 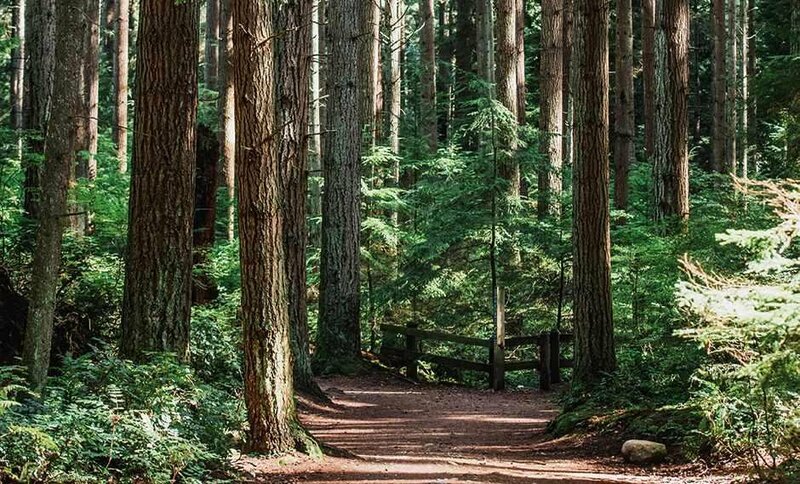 Surrounded by green spaces, parks and a retail plaza, this community is a stone's throw from some of Canada's best public and private education institutions at every level. 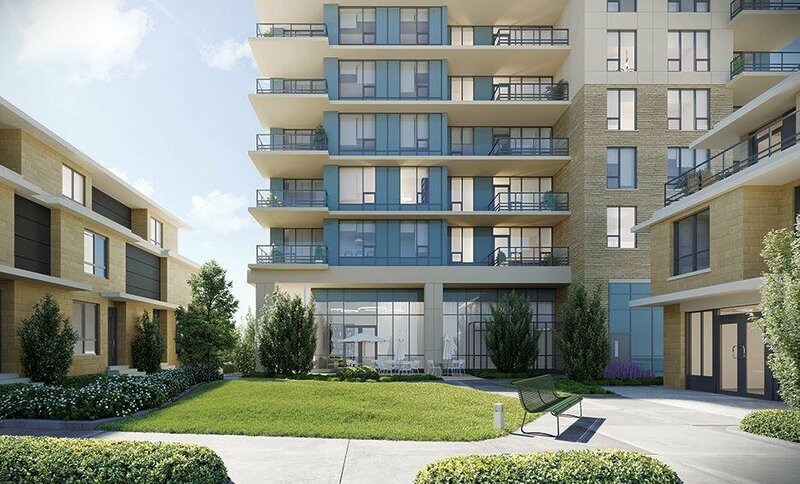 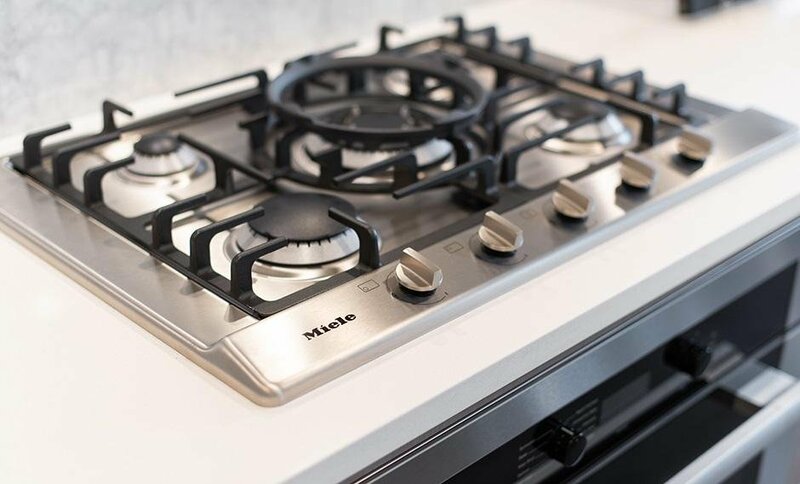 The interiors of Cedar walk are designed for comfortable living, with A/C, Miele and Liebherr appliances and quality finishes that contribute to an elevated sense of style. 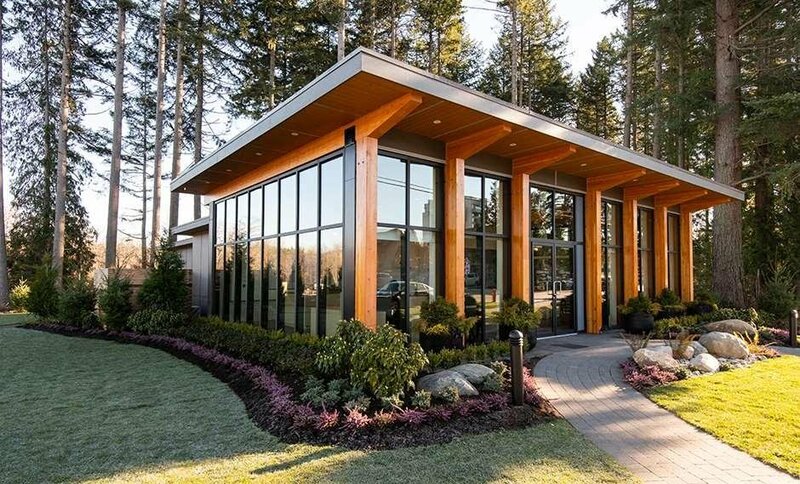 Sales office is open daily 12-6 p.m. except Fridays; located at 2620 Acadia Road just east of Toronto Road.